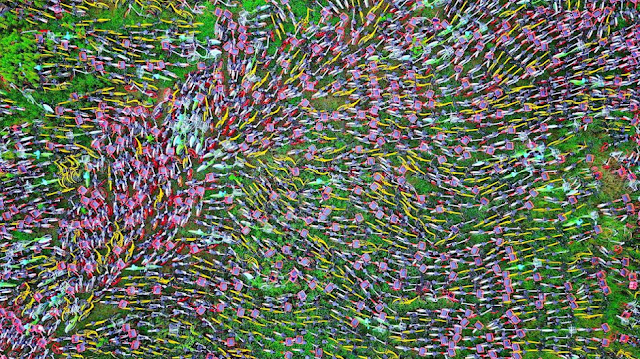 Is Bike-Sharing the Way to Go? No, this is not an abstract painting, but what 10,000 impounded bikes look like in an impound in China. Now, the same bike-sharing schemes are coming to South East Asia, so should we be scared? 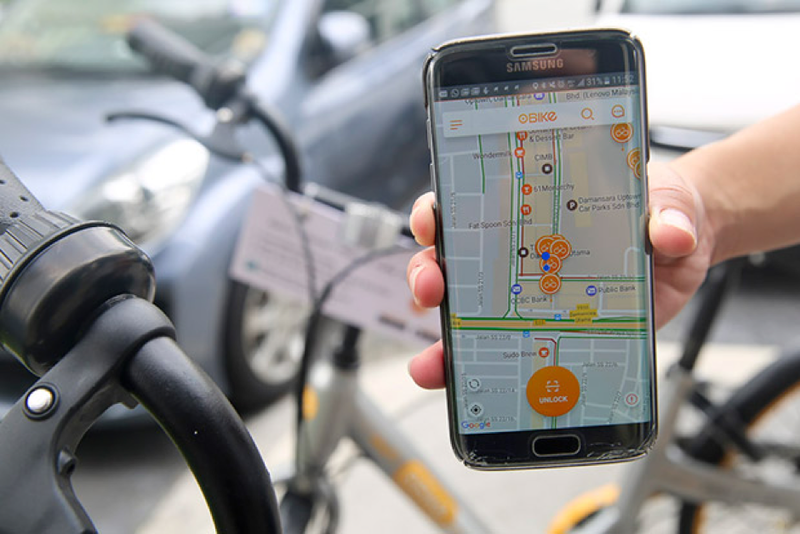 Just a few short weeks ago, during the recent South East Asian Games, pedestrians around KL were greeted with yet another obstacle when hundreds, or may be even thousands, of bikes were left around the city, after a new bike-sharing service commenced. Read also: Will Malaysians cycle to their destinations? This startup thinks so. For now, the service in KL is free. You just need a RM49 deposit, but eventually the service will cost the hirer RM1 for every 15 minutes. So far, there are reportedly 20,000 users in Malaysia, 40% of which are tertiary level students. 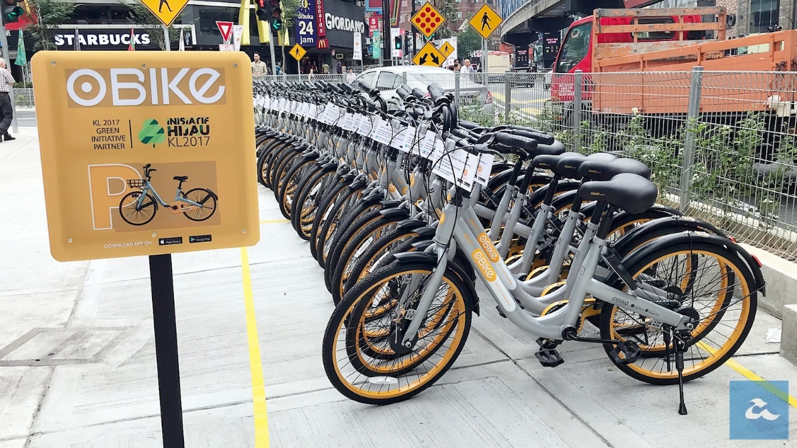 The bikes, all resplendent in their yellow and silver livery, were parked all over the Klang Valley and belong to O-Bike, a Singaporean venture. It is set to supposedly revolutionise our attitude towards public transportation by providing a first- or last-mile solution to the commuter, and of course getting people out of their cars and onto renewable greener transportation, which is commendable. How they are supposed to be. This is not the first bike-sharing scheme in Malaysia. Malacca and Penang already have them, but it is a first for the nation’s capital. In theory, it is a fantastic idea. All you need is a smartphone loaded with the appropriate app, which tells you where you can find a bike. You then scan the bike, which is then unlocked by the app, ride to where you want to go to, and thereafter abandon the bike; no need to return it, just leave it. Which is where the trouble begins. 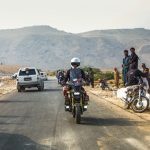 So far, users of the service have been less than considerate when leaving the bike, and there is obviously a major need for education of the users to be a lot more considerate when they are done with the bike. 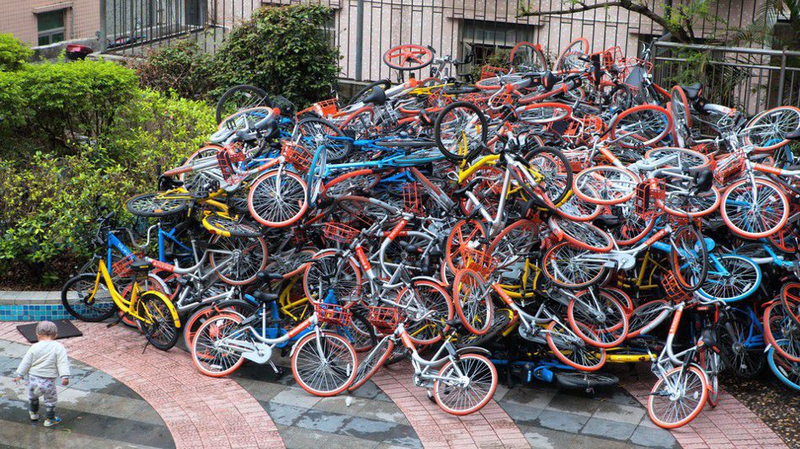 In China, there are any number of these sharing schemes, with an estimated 16 million bikes available, much to the annoyance of local authorities who have been impounding abandoned bikes that are left haphazardly along streets, disrupting traffic and pedestrian access. How they are left in China. It is no doubt that these schemes have reshaped the urban landscape, but the question has become just how sustainable they are, as mischievous individuals hang them on trees or steal and sell them for parts, or worse still, local authorities impound bikes they deem are causing an obstruction. 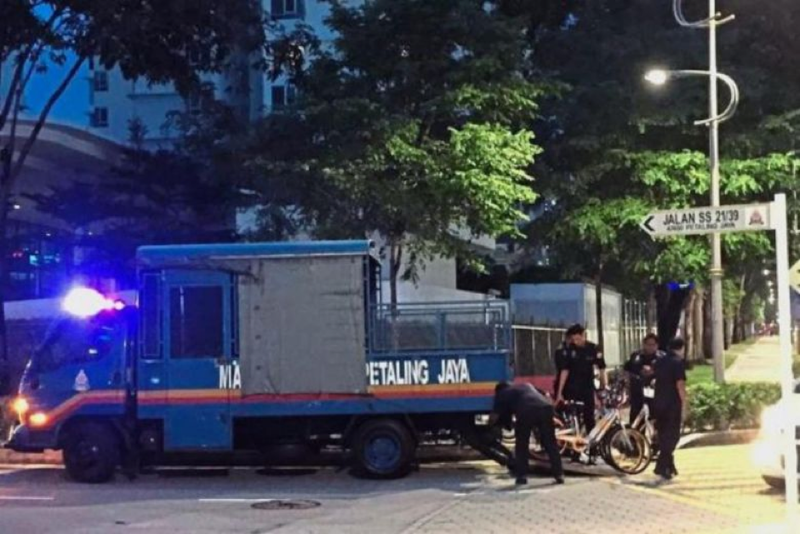 In Malaysia, the local authorities of Petaling Jaya, a suburb just outside of Kuala Lumpur, are already taking matters into their own hands and have seized some 250 bicycles deemed to be obstructing the pavements. According to the Mayor of Petaling Jaya, bike-sharing is illegal in the city and the operator of the service needs to come forward and get a permit, which of course will be a problem if it is illegal (der!). So, for now, Petaling Jaya will be a no-go zone for bike-sharing schemes, regardless, and perhaps that is a good thing if you just want to take a walk along an uncluttered pavement.